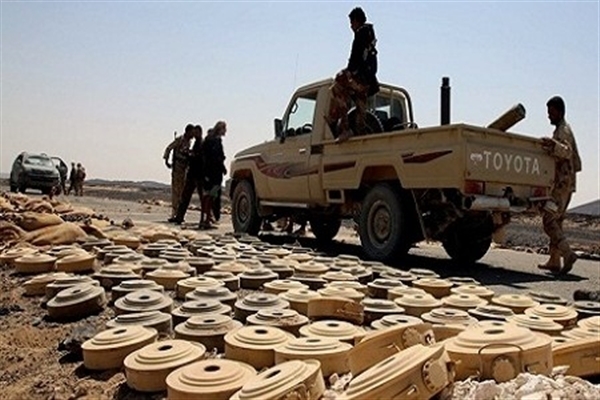 A Houthi landmine has exploded killing a man and injuring two others, all of them Somali immigrants working in Beidha province on Tuesday. 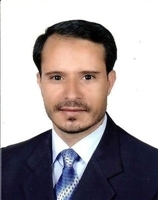 The immigrants were walking together in Aqabat al-Qandaa in Beidha when one of them unknowingly stepped on a landmine that exploded. 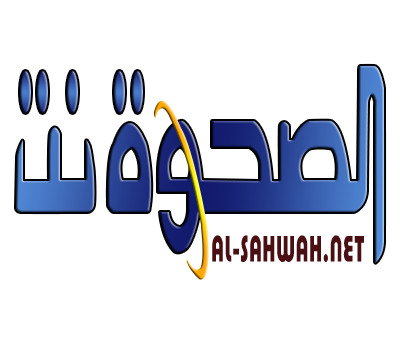 The two injured were hospitalized by the local people to Beihan hospital in Shabwah. The radical militia's ubiquitous landmines have caused dozens of civilian casualties in the province.